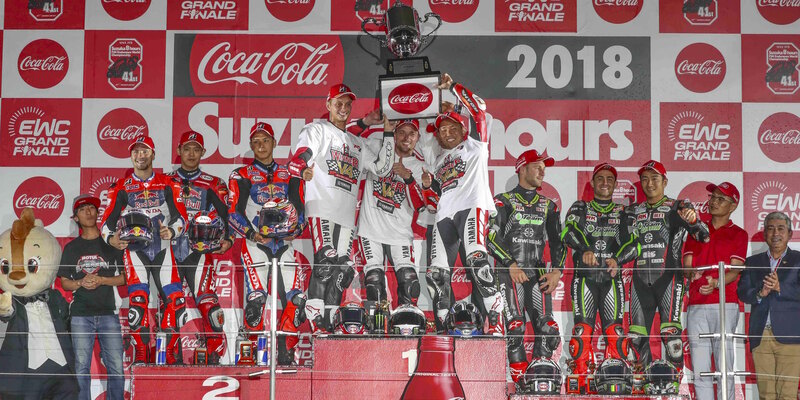 A superb 14th-place finish at the Suzuka 8 Hours sealed Mercury Racing’s success in the quest for the ‘EWC Independent Teams under contract’ trophy. The Czech team has now completed its third FIM EWC season. Karel Hanika and Sylvain Barrier in particular really made their mark in the saddle of the Bridgestone-shod BMW #21. Mercury Racing scooped a big points haul from the outset, finishing 5th at the Bol d’Or, 9th at the 24 Heures Motos, 6th at the 8 Hours of Slovakia Ring and 14th at Oschersleben. The team’s consistent performance enabled them to beat fellow BMW squad NRT48. Pirelli-shod NRT48 made a splash at the opening race of the season, the Bol d’Or, finishing at the foot of the podium in the wake of an epic duel between Lucy Glöckner on the NRT48 bike and Sébastien Gimbert for Honda Endurance Racing. NRT48 began losing ground to Mercury Racing from the 2nd round, the 24 Heures Motos, when an electronics issue forced the German team to withdraw. Thanks to Kenny Foray, Lucy Glöckner, Stefan Kerschbaumer and Peter Hickman, NRT48 went on to perform brilliantly, catching up with Mercury Racing before the Suzuka grand finale. An issue with the chain getting jammed up in the rear transmission hampered the German BMW’s progress in Japan. 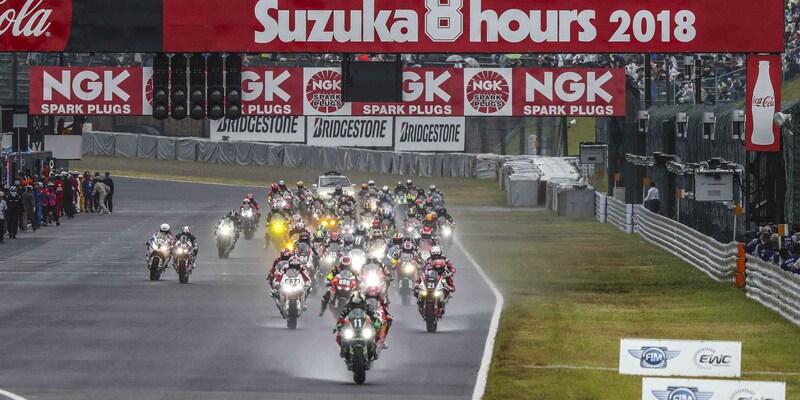 The team finished the race in 21st place (19th in the EWC rankings) after the Suzuka 8 Hours. Mercury Racing placed 5th in the 2017-2018 FIM EWC classification, while NRT48 was 7th. Like Suzuki Endurance Racing Team, Bolliger Team Switzerland is a veteran of the FIM endurance world championship. The Swiss team was plagued by bad luck this season, but still managed to finish 3rd of the ‘EWC Independent Teams under contract’. Following a crash and a 17th-place finish at the Bol d’Or, Bolliger Team Switzerland’s Roman Stamm, Robin Mulhauser and Sébastien Suchet made a strong comeback to finish 4th at the 24 Heures Motos. After an 8th-place finish at the 8 Hours of Slovakia Ring, Bolliger Team Switzerland undertook a determined struggle at Oschersleben to finish in 20th place once they had fixed a faulty gearbox. 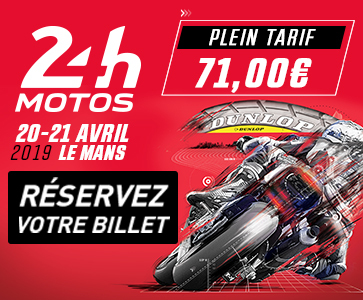 The two best Superstock teams, Tati Team Beaujolais Racing (winner of the FIM EWC World Cup) and Moto Ain, round off the ‘EWC Independent Teams under contract’ Top 5. Launched in time for 2017-2018 by FIM EWC promoter Eurosport Events, this trophy for FIM EWC full-season privateer teams under contract offers €125,000 worth of prizes to the 15 best-ranked teams at the end of the season.